At Mezzanine we partner with our customers in creating productive societies across Africa. Founded in 2011, we use our market leading expertise in the digital environment to develop mobile solution platforms and provide technology & advisory services for products in the industries of Agriculture, Education, Health and Utilities. The world we live in is changing and so is the way companies do business. Mezzanine is creating new, efficient, transparent and accessible business models. We use our shared services platform to provide cost-effective and scalable solutions. Our hands-on experience in understanding, creating and scaling mobile solutions means we are your trusted technology and advisory partner. We lead you through this digital journey to benefit your business and society as the recipient of your service. We have successfully developed & deployed solutions in South Africa, Kenya, Tanzania, Zambia, Mozambique and Nigeria. Does your business have a problem that can be addressed with the help of a digital solution? Mobile, cloud, big data and the Internet of Things is transforming value chains across industries. We work with several partner organizations to orchestrate a range of technologies through one platform. This means we absorb the complexity of the set-up and management associated with these services so that our clients can focus on the outcome and impact of their solution. Mezzanine can enable your business to work smarter by translating capabilities into propositions. Cloud Hosting, Security, Monitoring, Support, Web Services, Smartphone (native application), Feature Phone (SMS, IVR, USSD), Workflow Management & Decision Support, Web-Based Reporting, Mobile Money, Content Management, Analytics and Internet of Things. Mezzanine offers a range of products that have been designed and developed on our platform by our in-house product teams. mHealth is where Mezzanine started. Our products range from health surveys, managing stock to tracking blood samples. Education decision makers can view real-time data from schools in their area. Remote training is also now available to anyone with a feature phone. Anything and everything can be connected and monitored. We leverage our Internet of Things capability to build unique smart asset management solutions. 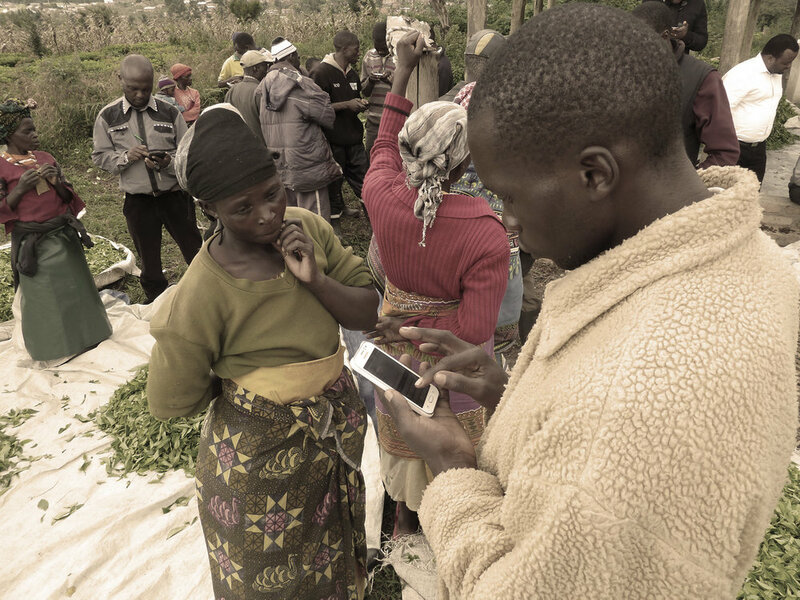 Mezzanine offers comprehensive solutions for agribusiness to interact and transact with smallholder farmers in Africa.